hare krishna , i m sapna . i live in punjab india. 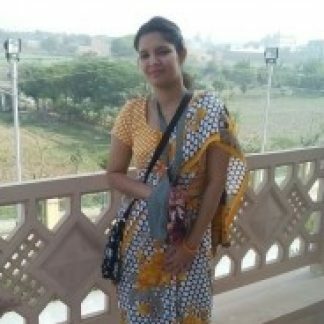 i m 28 years old looking for pure devotee for marriage. m doing more than 16 round daily .